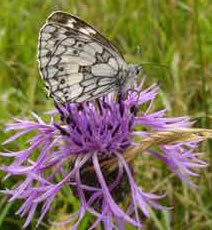 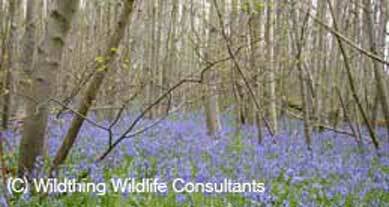 Great Crested Newt Licence & Dormice Licence. 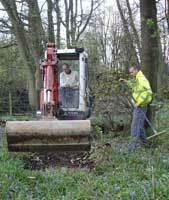 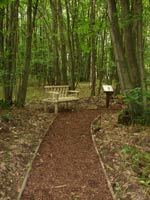 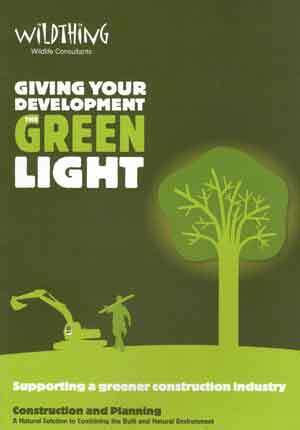 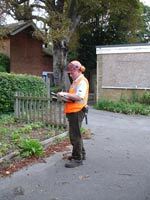 Creating a woodland walk on a luxury mobile home park , & tree survey being carried out by experts. 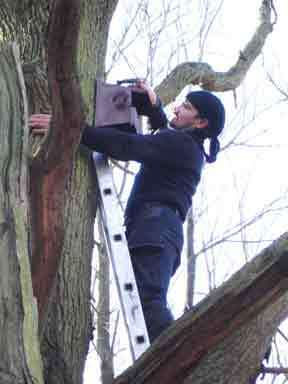 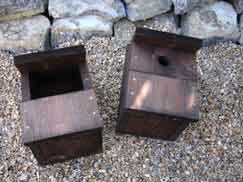 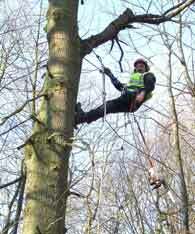 Installation of Bird Boxes , Bat Boxes , Refugia etc.